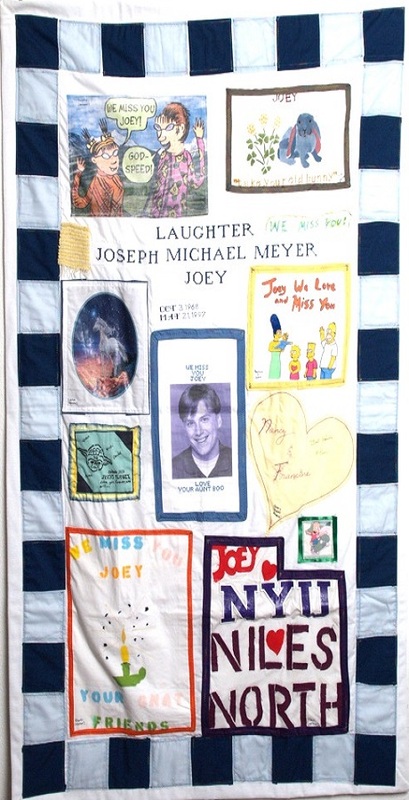 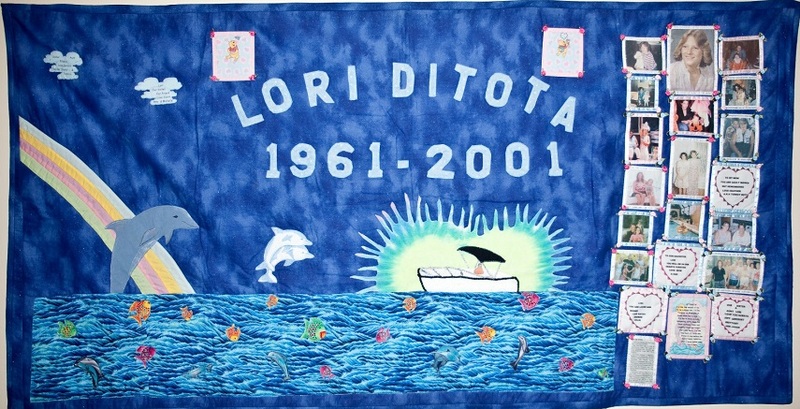 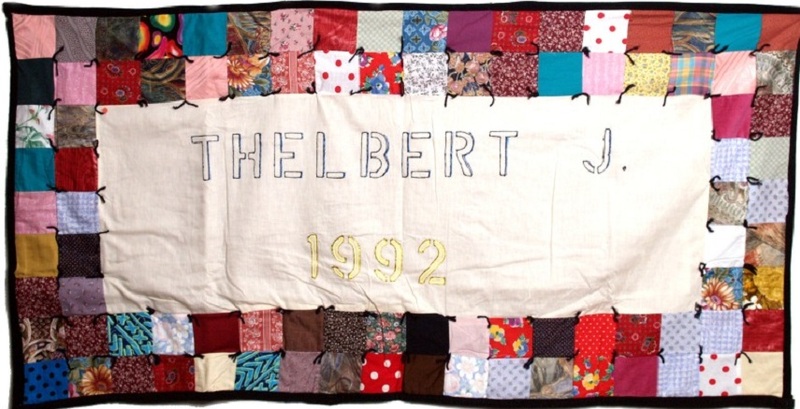 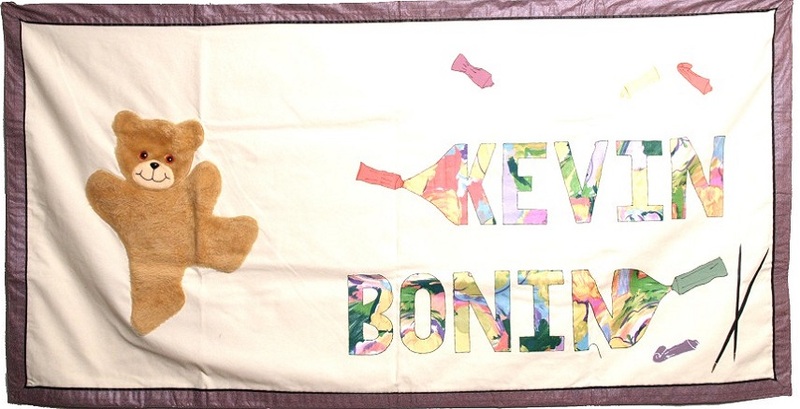 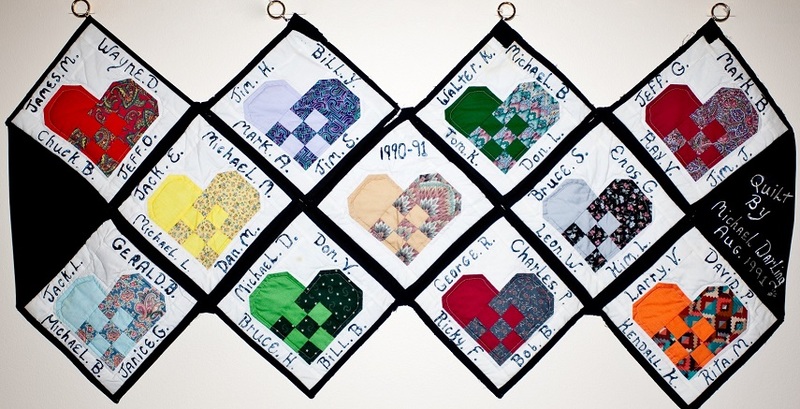 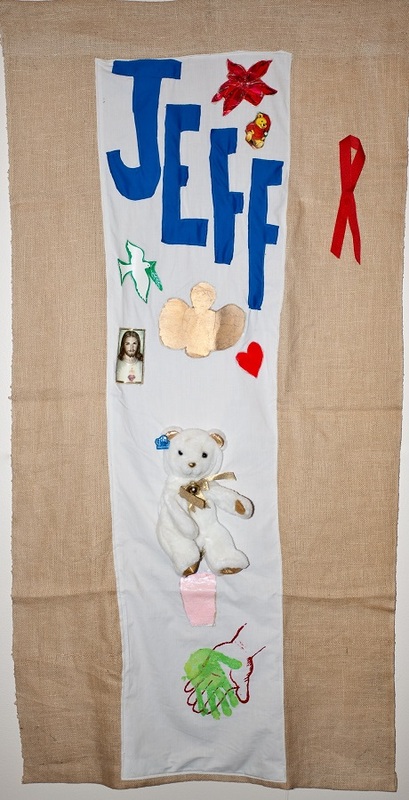 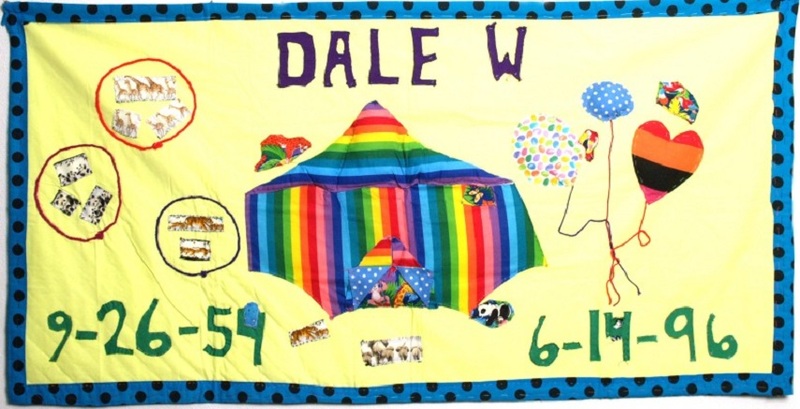 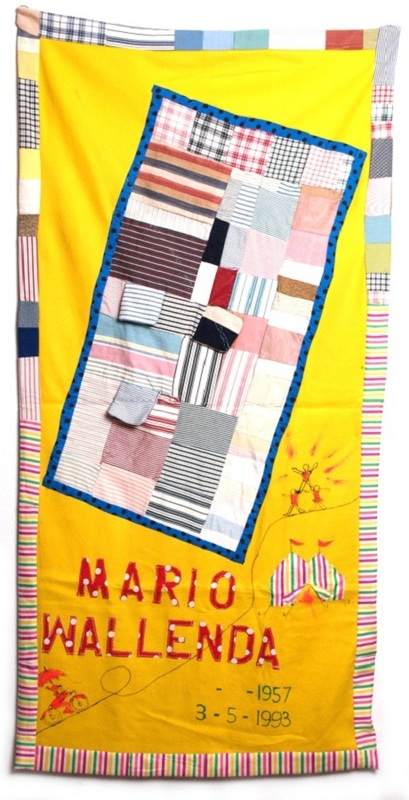 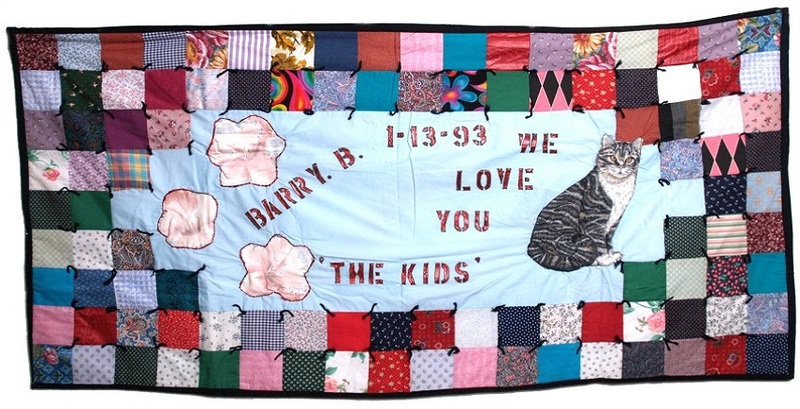 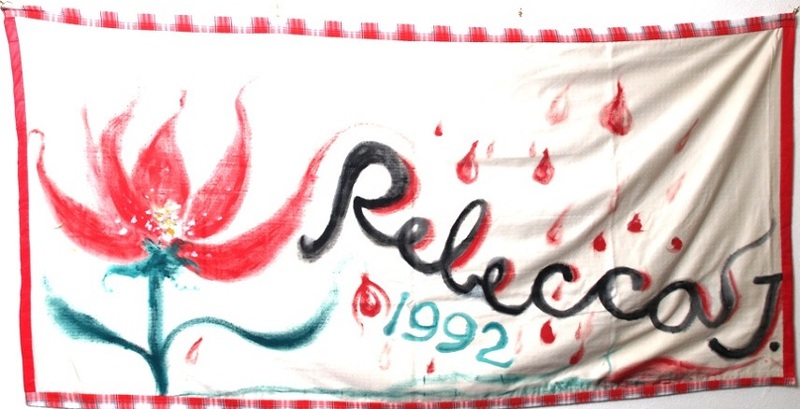 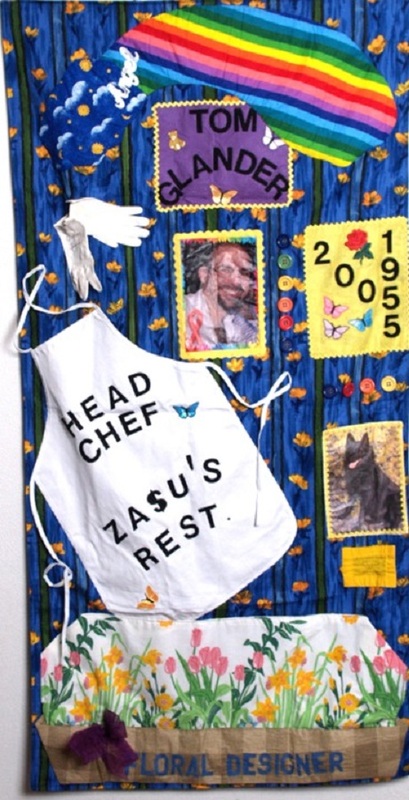 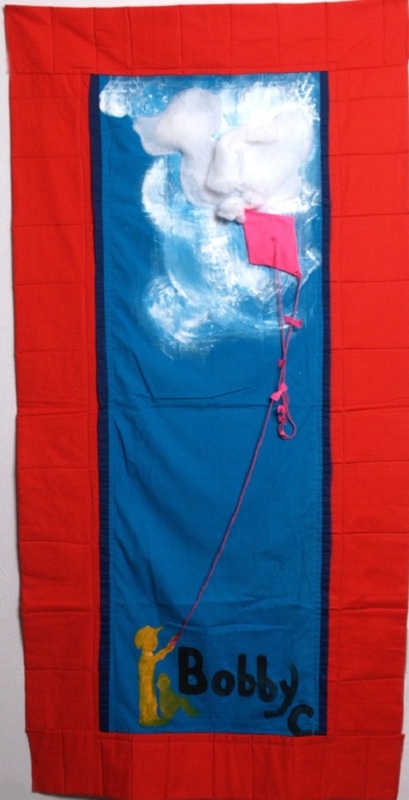 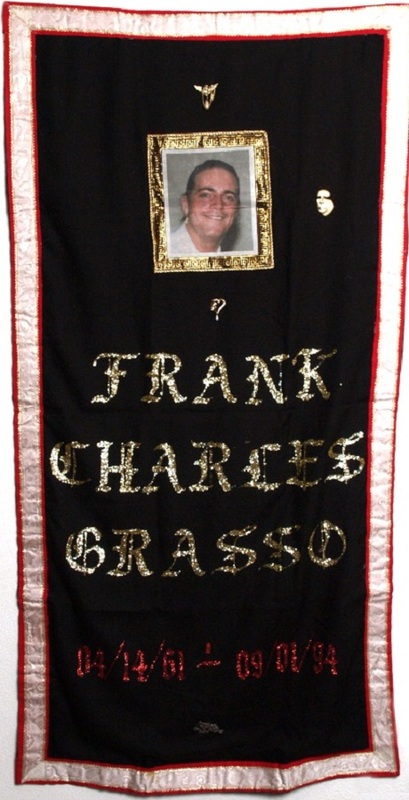 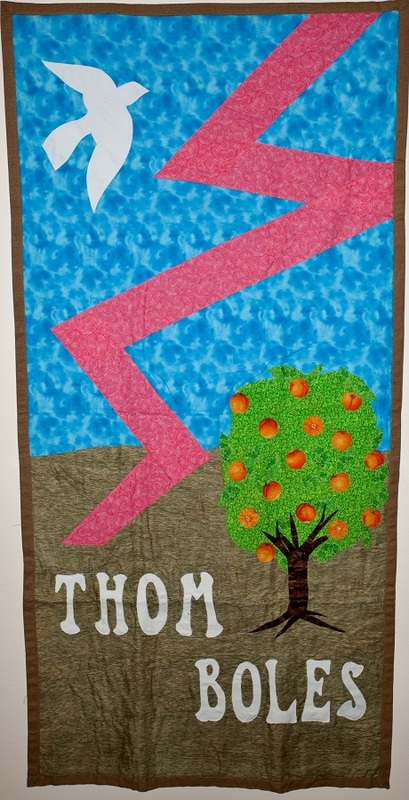 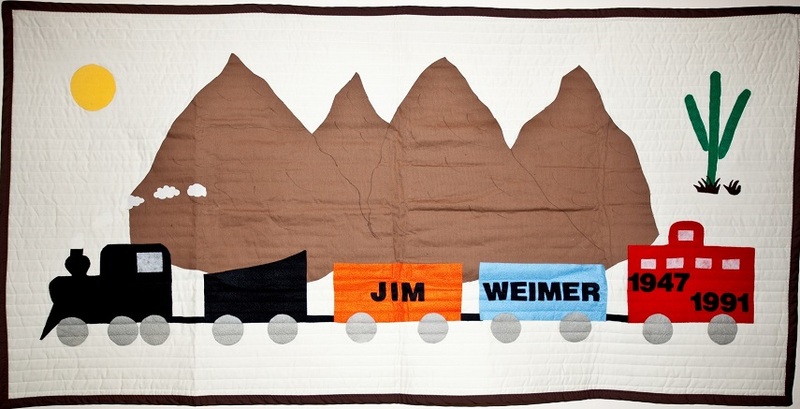 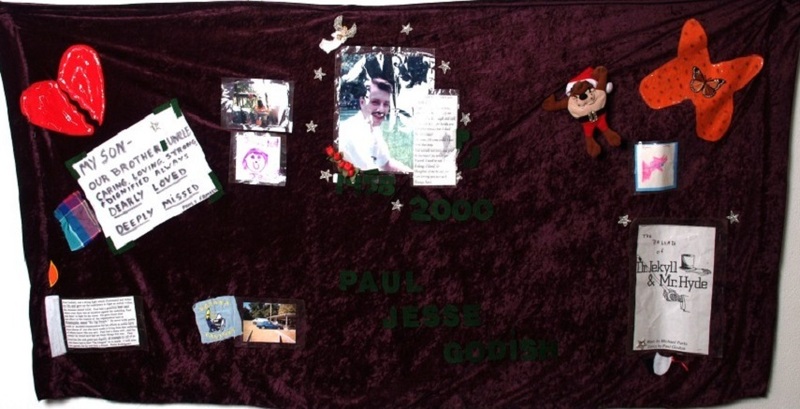 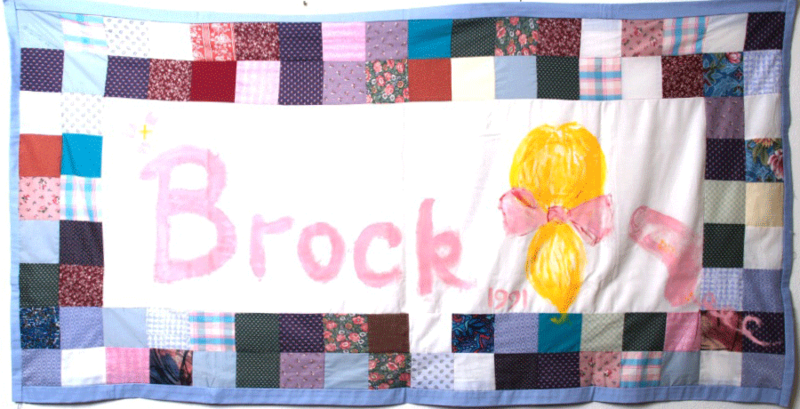 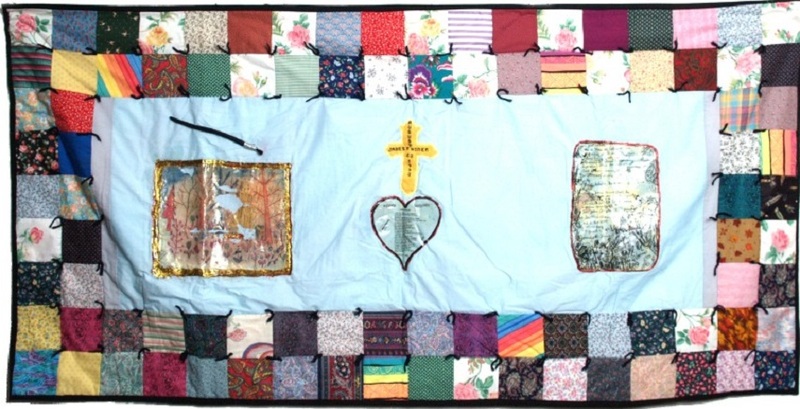 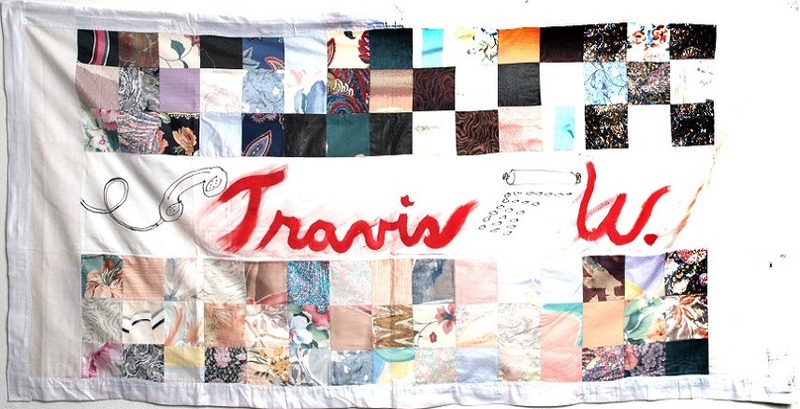 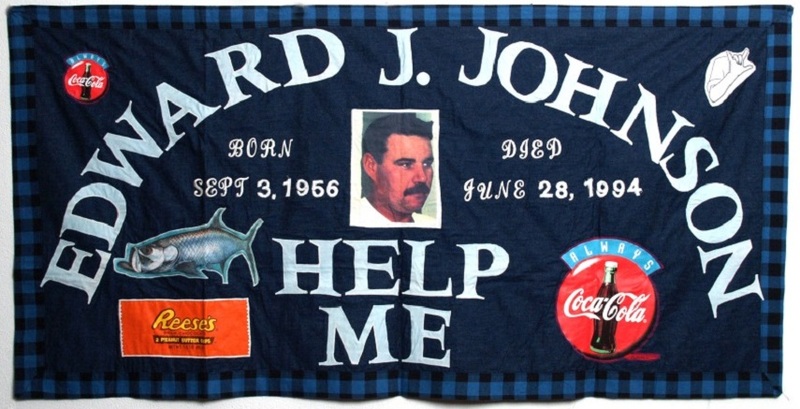 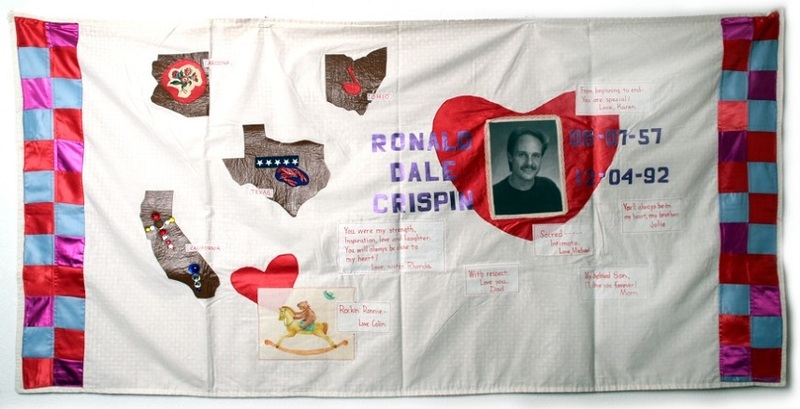 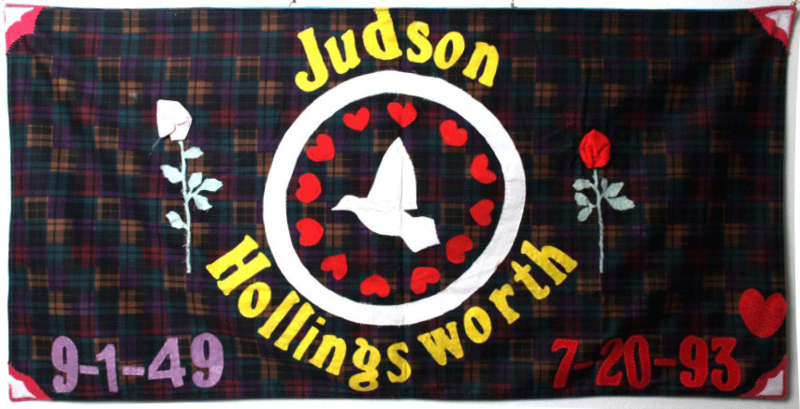 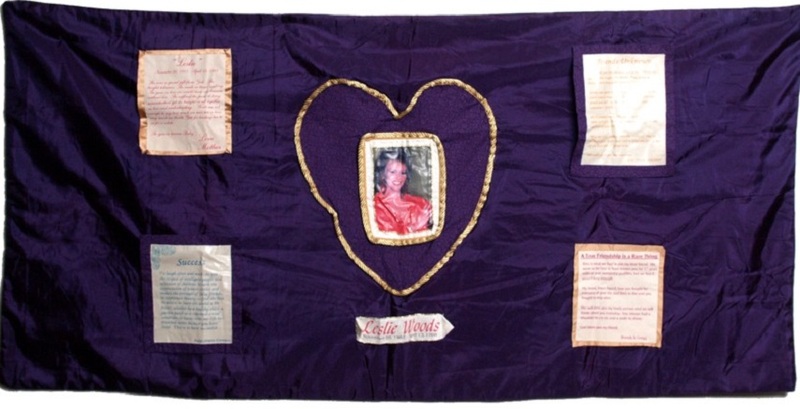 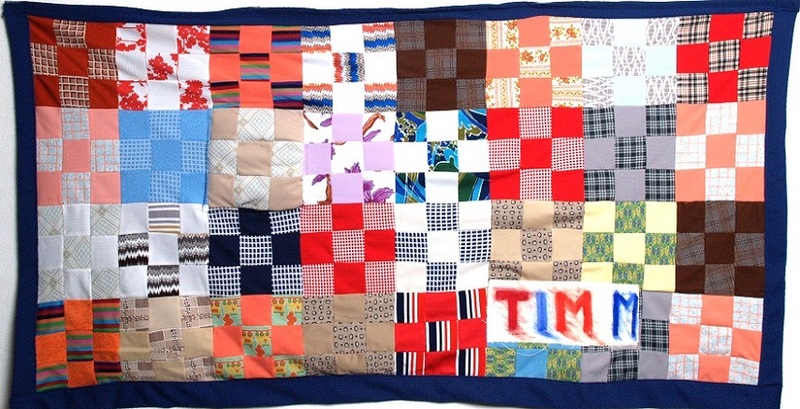 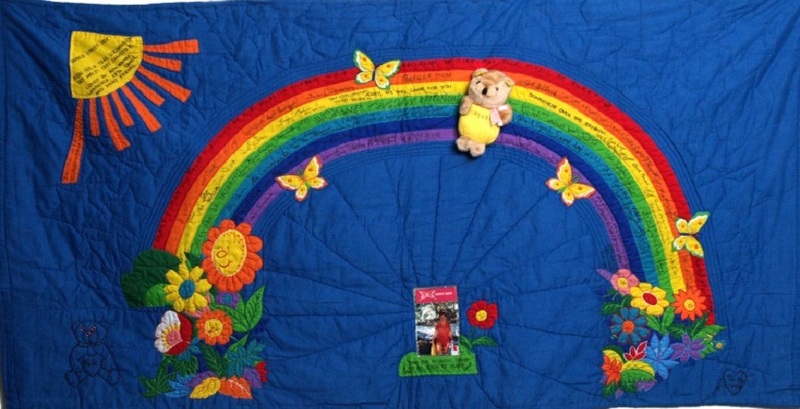 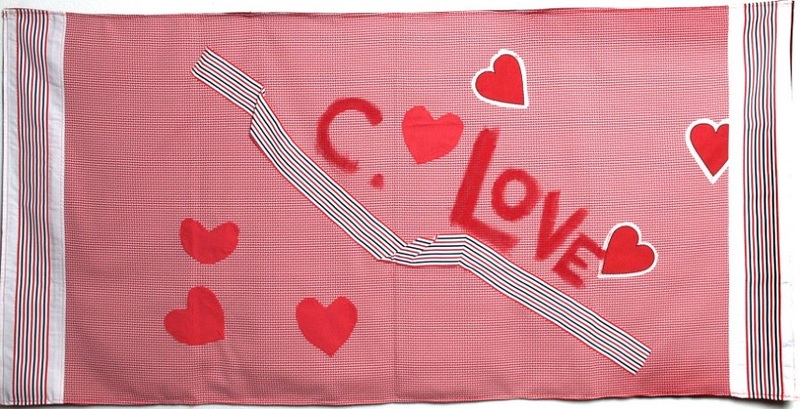 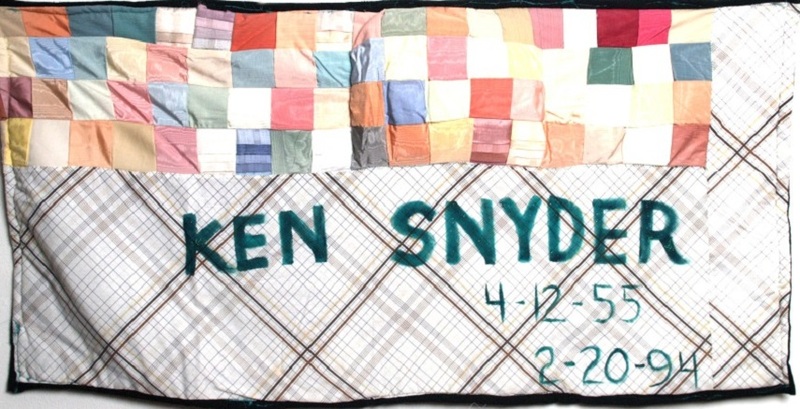 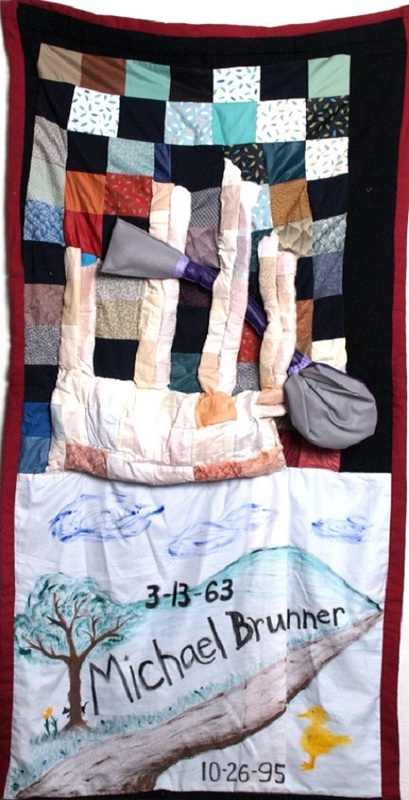 The Southwest Florida Community AIDS Quilt Project began in 1994 when several HIV+ men wanted to memorialize the friends and loved ones they had lost. 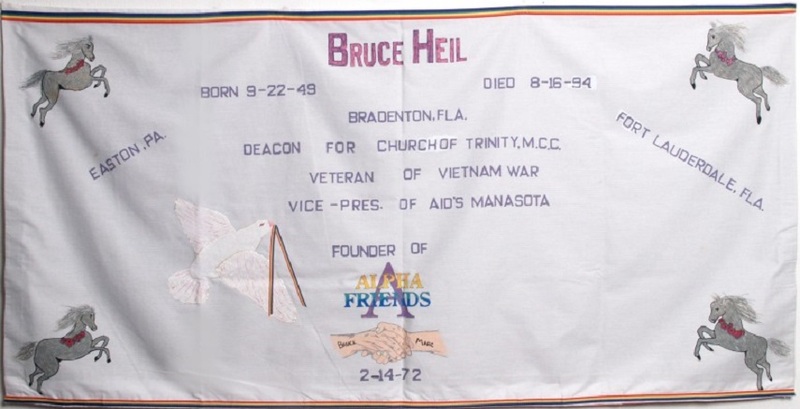 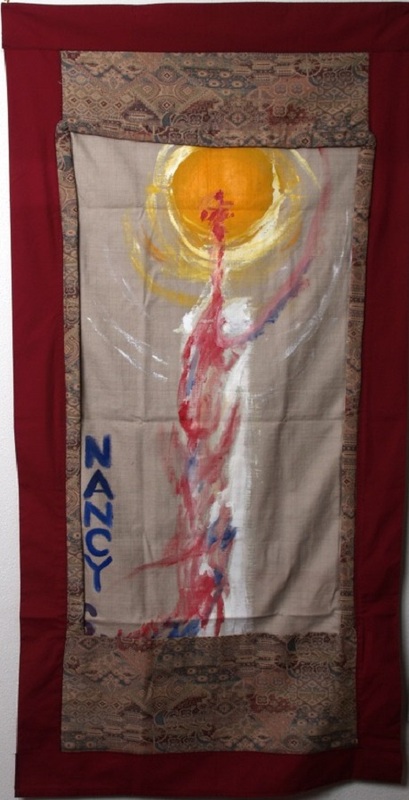 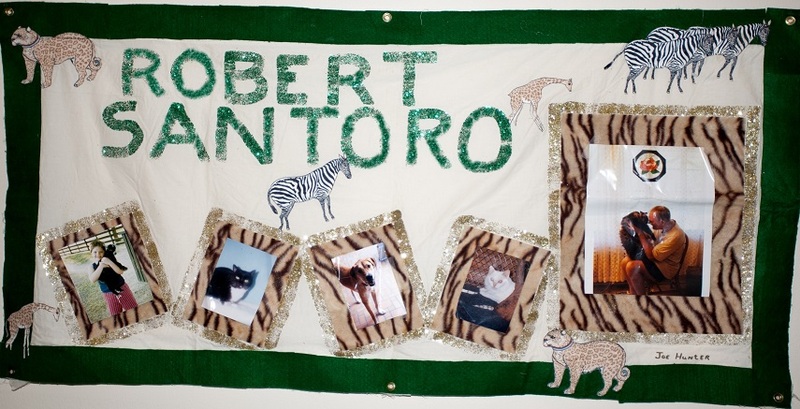 Done in the same manner as The NAMES Project (the National AIDS Memorial Quilt), they started creating panels with the names of those in the Sarasota-Bradenton area who had succumbed to HIV/AIDS. 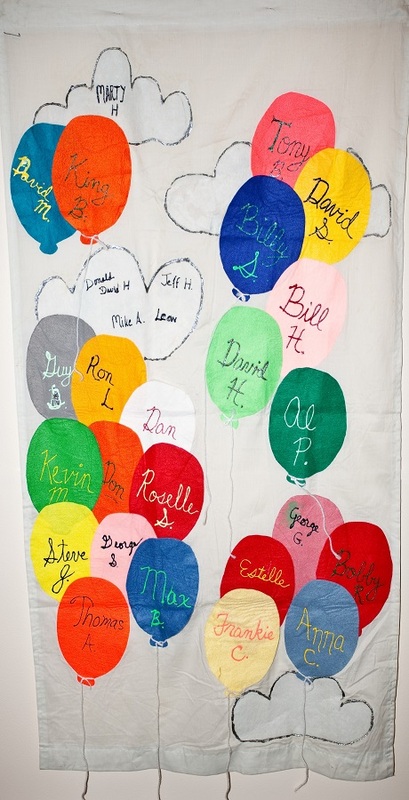 Nurtured by Sister Frances Nevolo, OLC, a nun who was executive director of Bethesda House from 1992 to 2002, word got around about Southwest Florida’s own “Names Project,” and many people began contributing to both the upkeep and the creation of the panels. 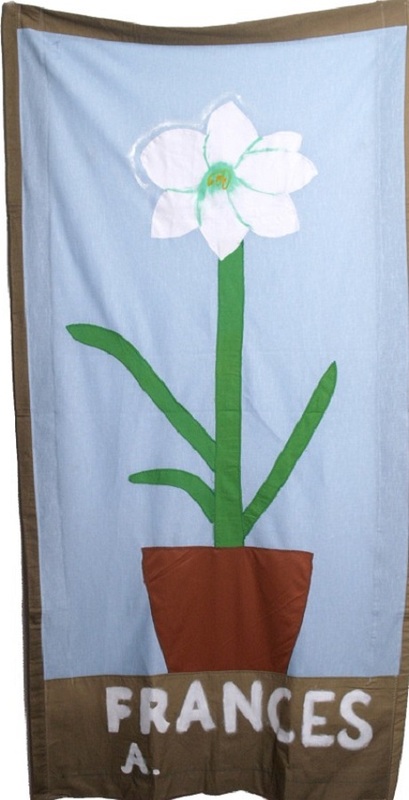 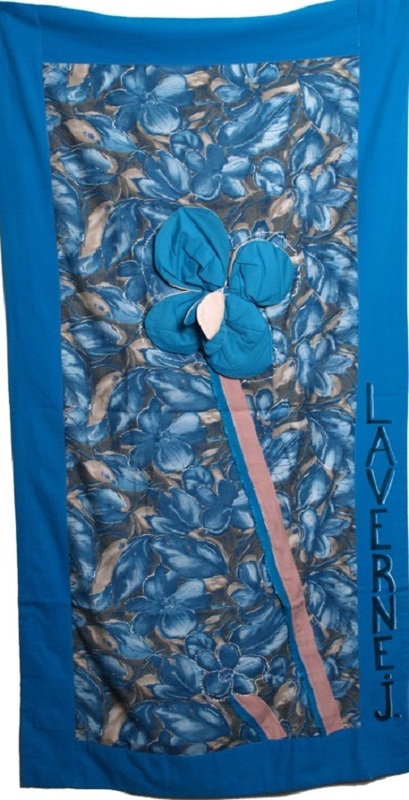 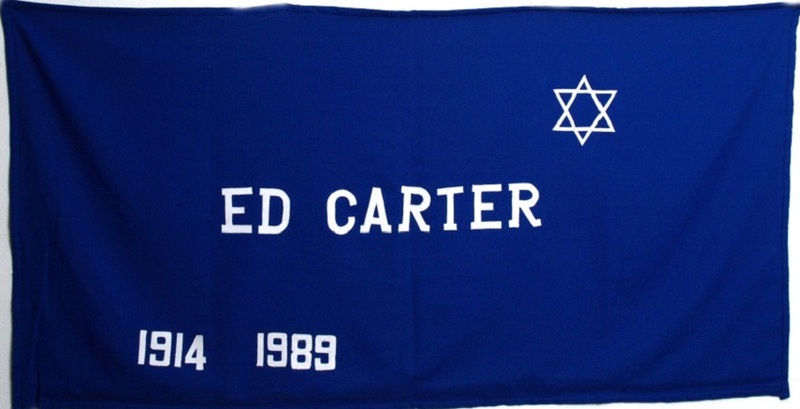 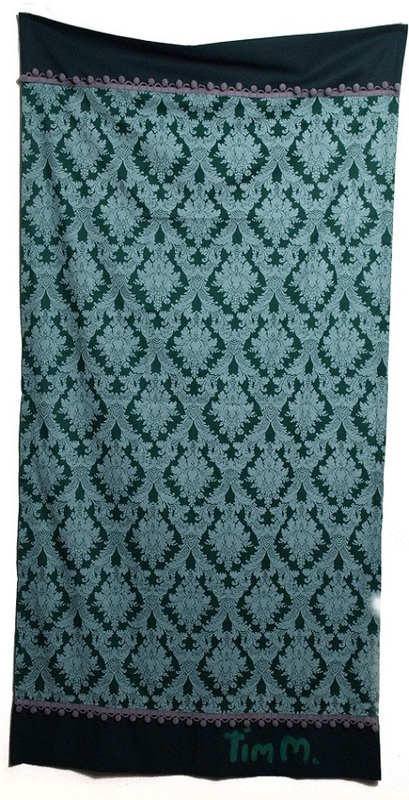 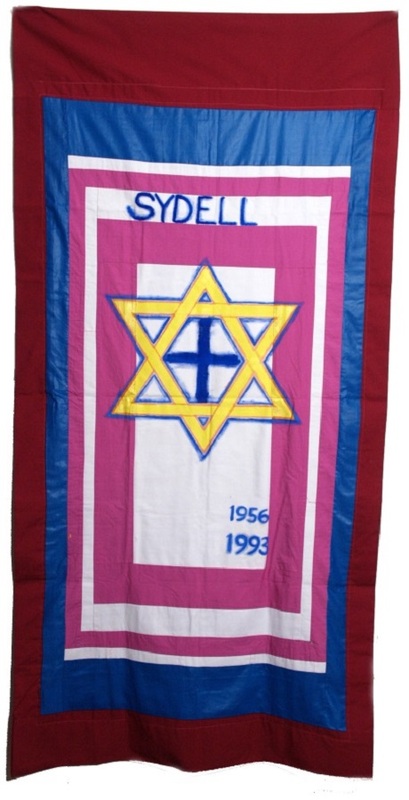 Temple Sinai continued the support by introducing new quilts to be dedicated every year at their Seder of Hope, an interfaith interpretation of the Passover meal geared towards people who are infected or affected with HIV/AIDS. 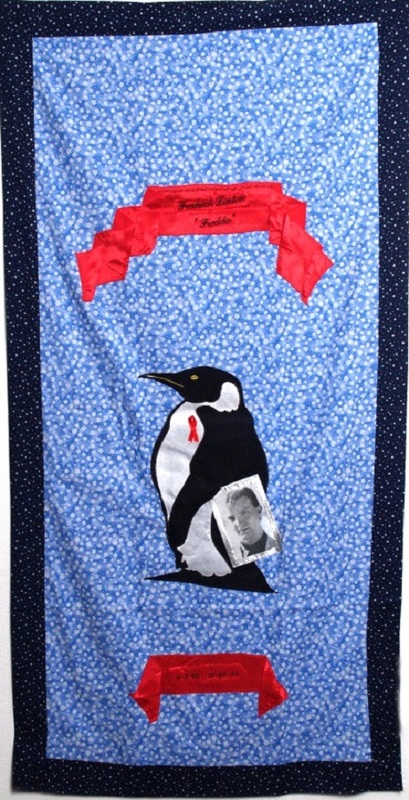 December 2004 saw the very first quilt panels hung in the rotunda of the Selby Public Library in honor of World AIDS Day on December 1. 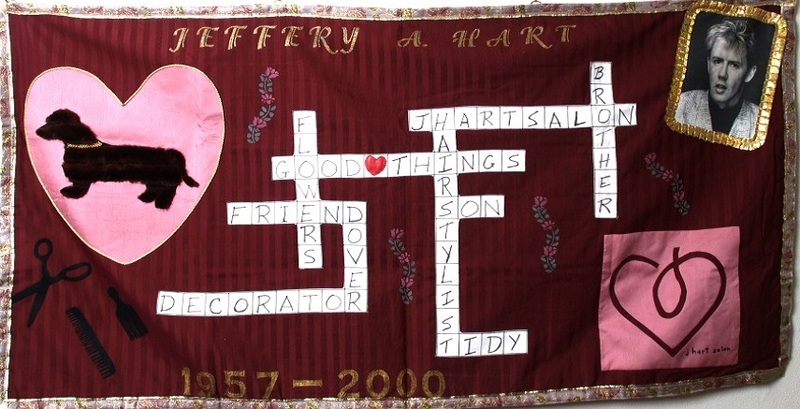 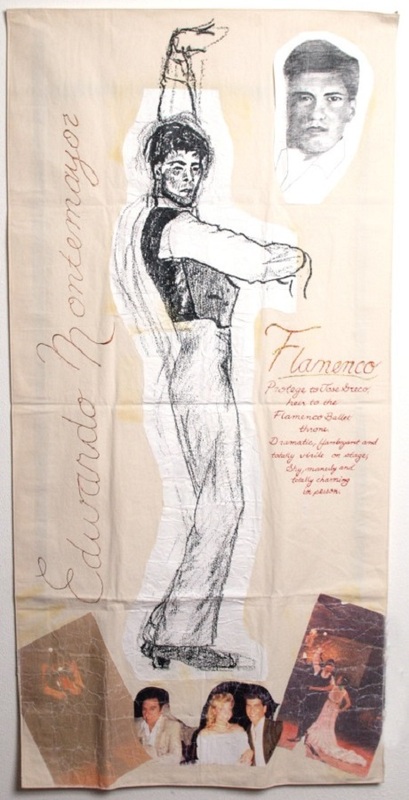 This display was so popular, it remained at the library for a month and a half, and was viewed by thousands of people on Arts Day, January 16, 2005. 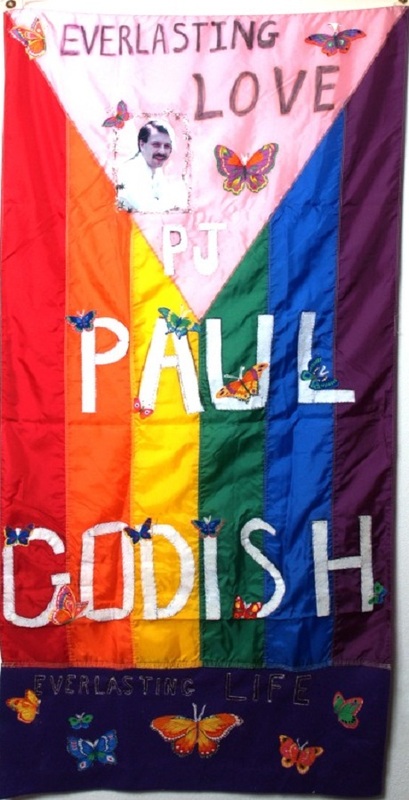 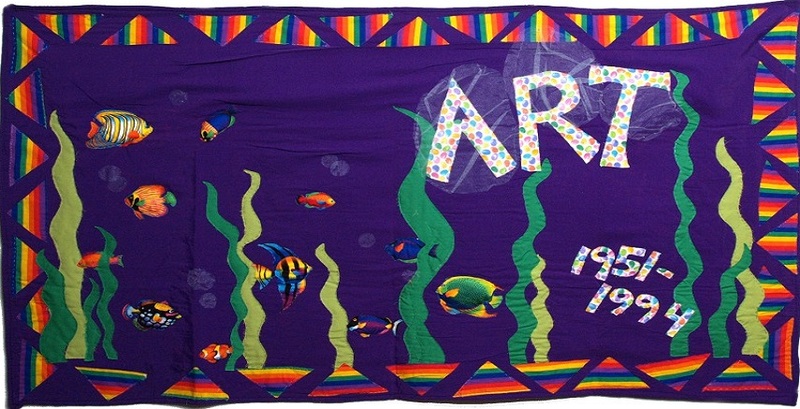 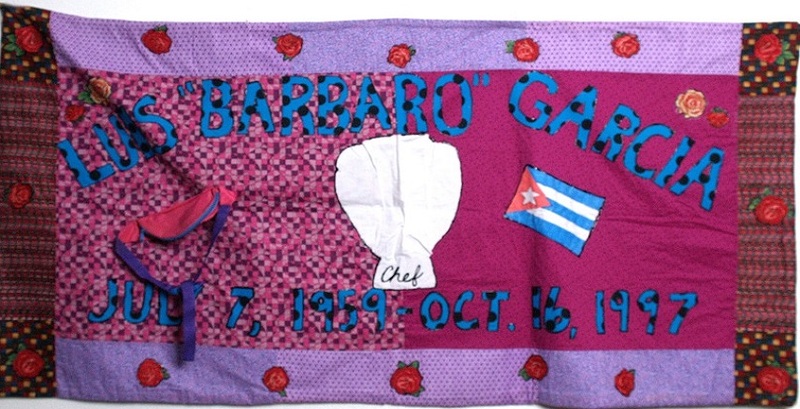 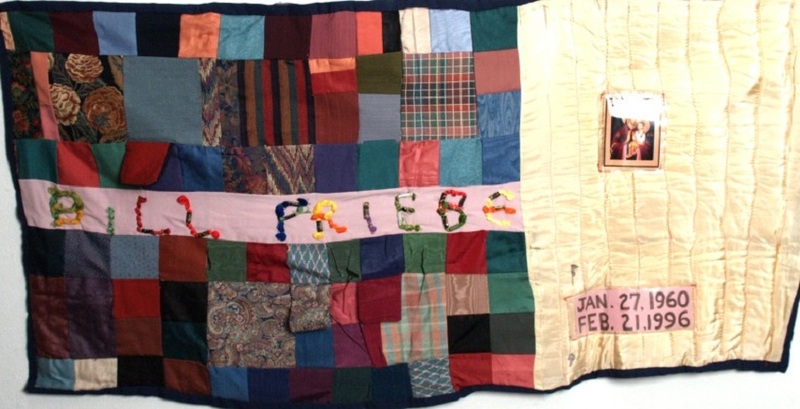 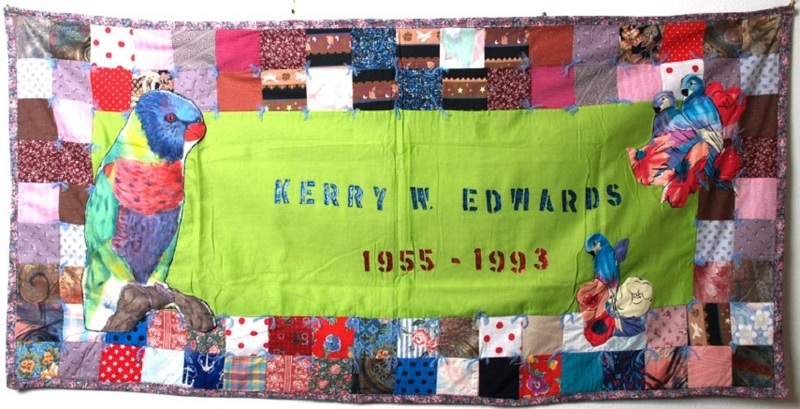 Starting in 2003, the entire collection of the Southwest Florida Community AIDS Quilt has been on display during Sarasota PrideFest. 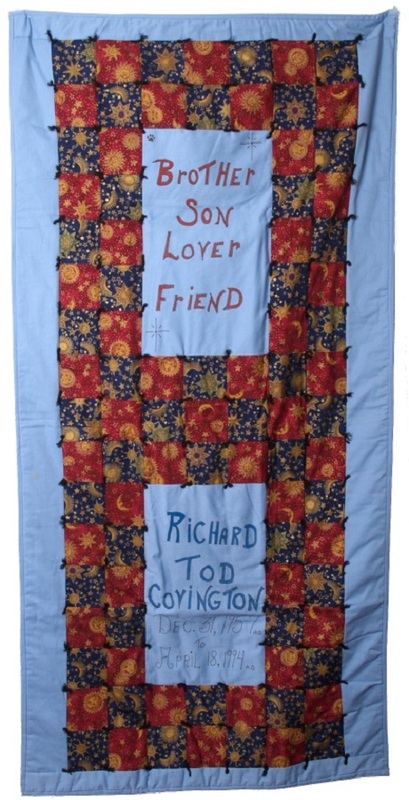 It is a moving and powerful experience to observe people walking through the Quilt Room as they see names they recognize, or even those they’ve only heard of. 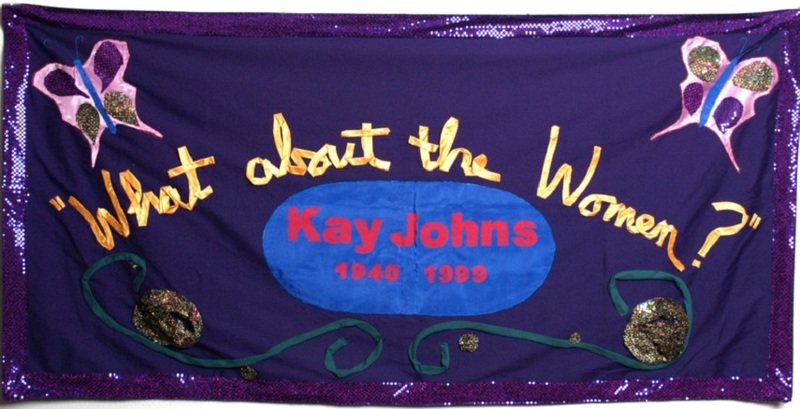 These names represent friends and neighbors: Kay Johns, Mario Wallenda, Rev. 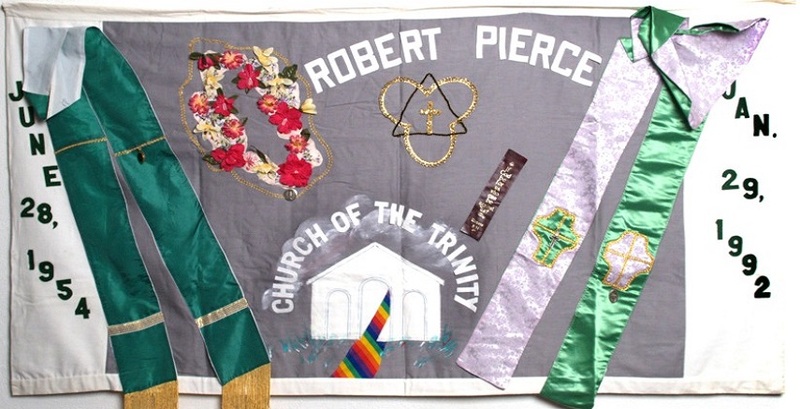 Robert Pierce and Jym Hawkes are only a few of the panels memorializing those who have been lost to AIDS. 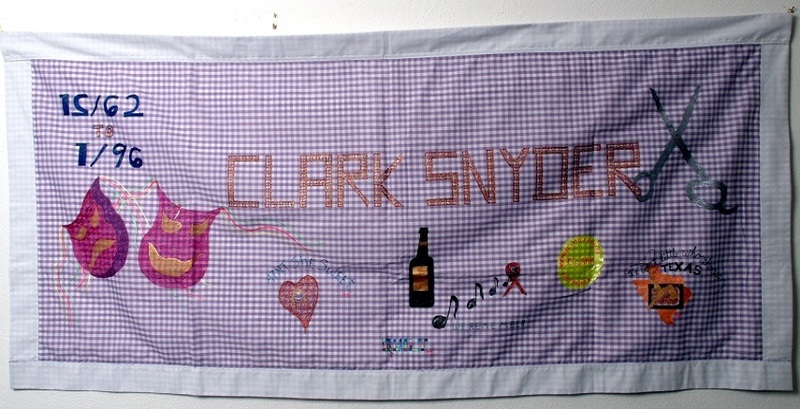 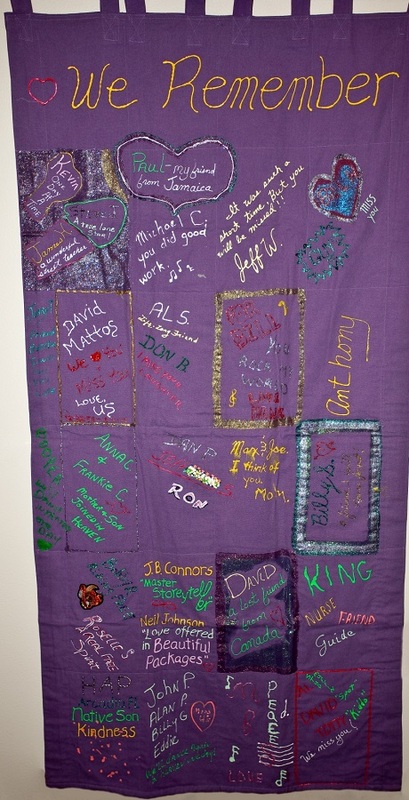 The Southwest Florida AIDS Quilt is now physically housed on the premises of CAN Community Health. 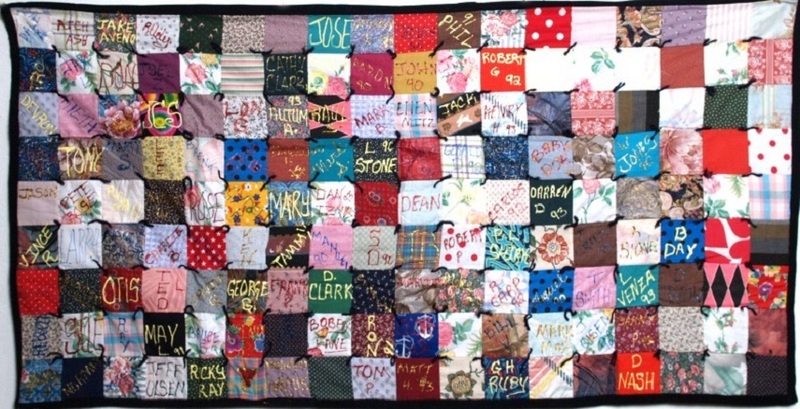 Disposition of the panels is decided by a Governing Board made up of mostly volunteer community members. 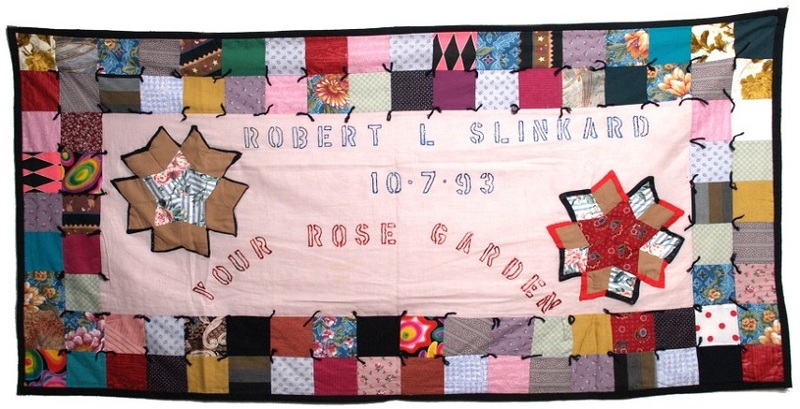 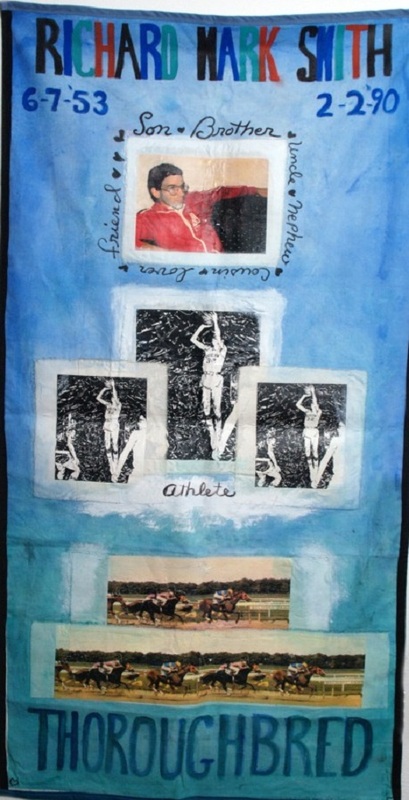 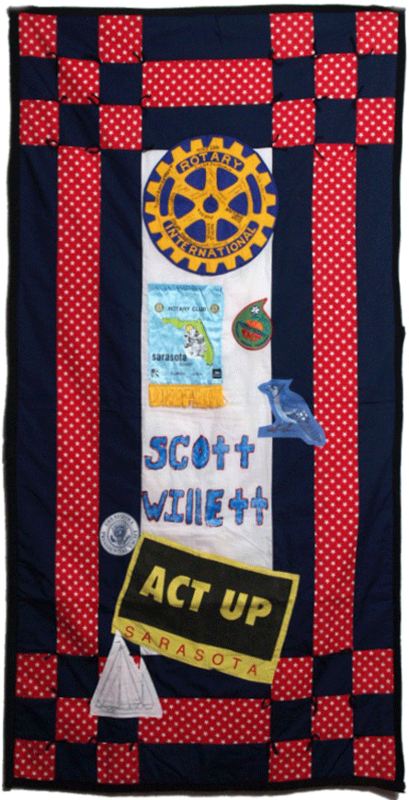 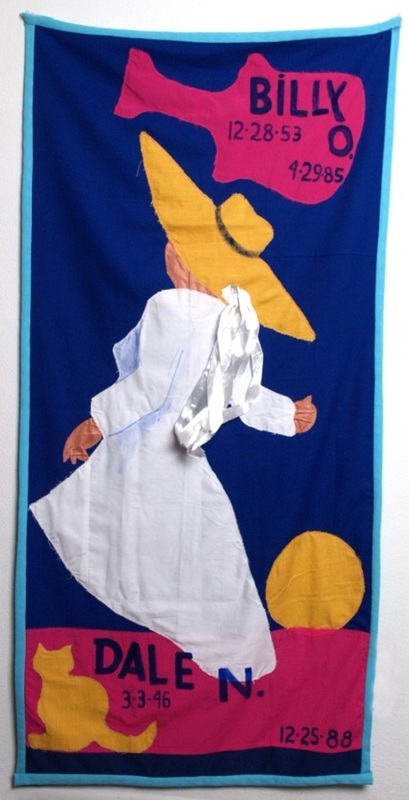 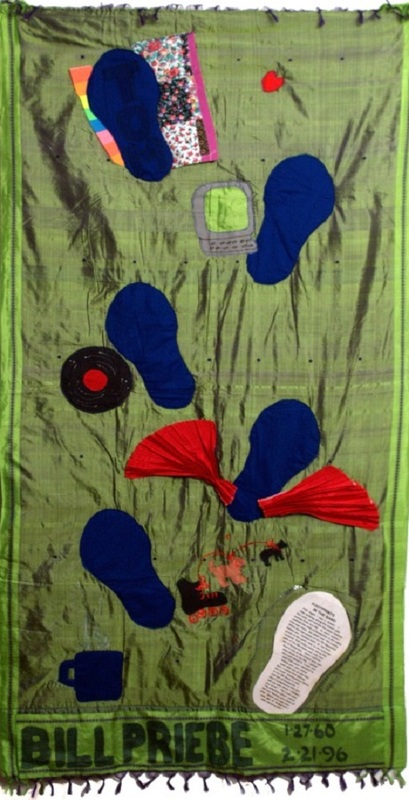 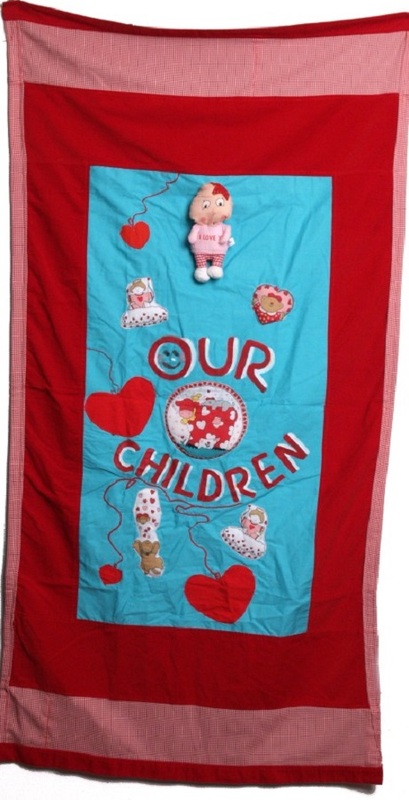 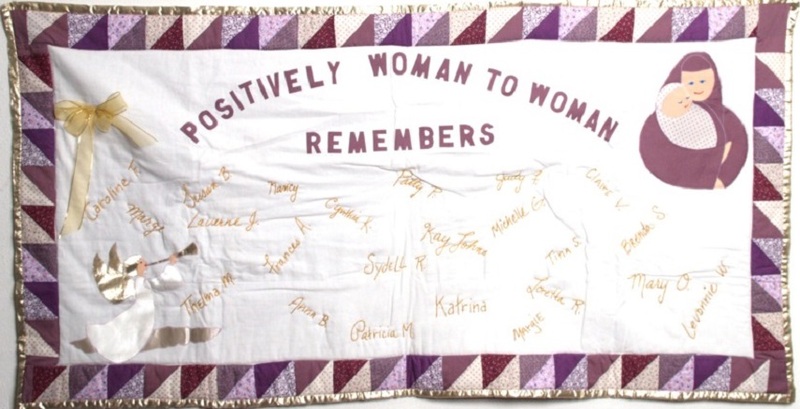 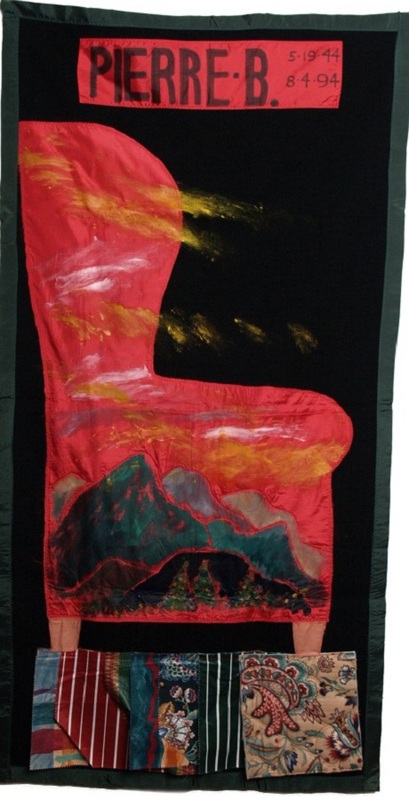 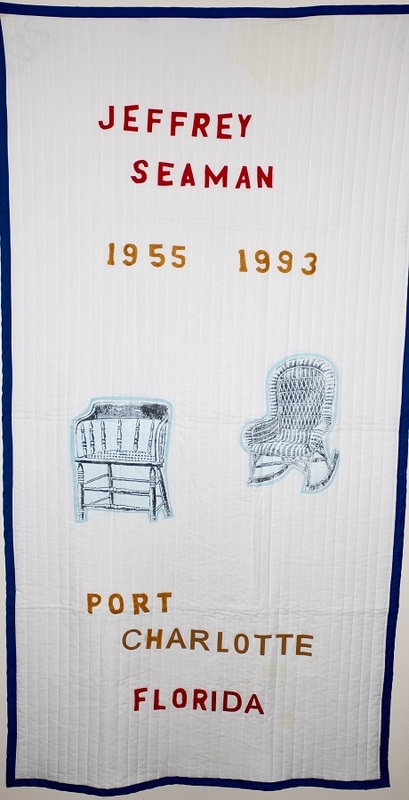 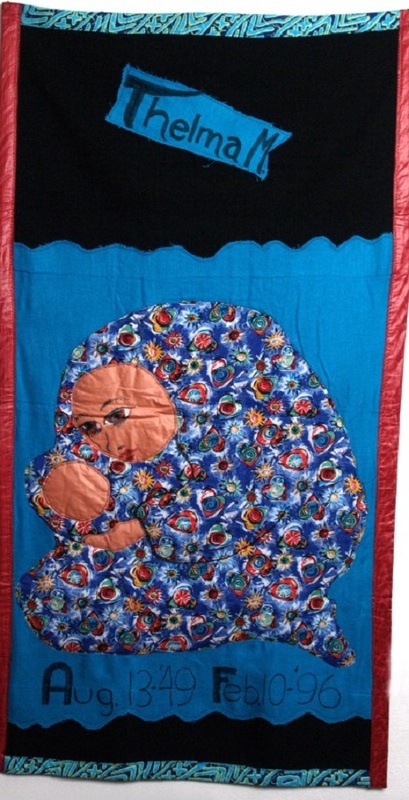 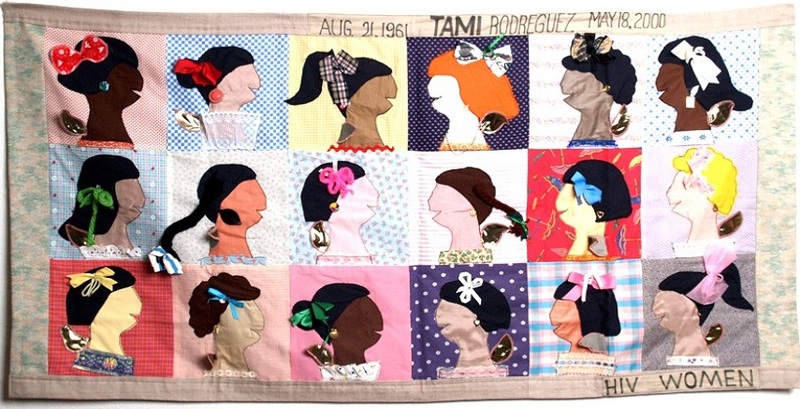 The Board is dedicated not only to the safety and appropriate display of the quilt, but also to fighting ignorance and apathy concerning HIV/AIDS and the people it affects.This section of the website permanently documents the Southwest Florida Community AIDS Quilt. 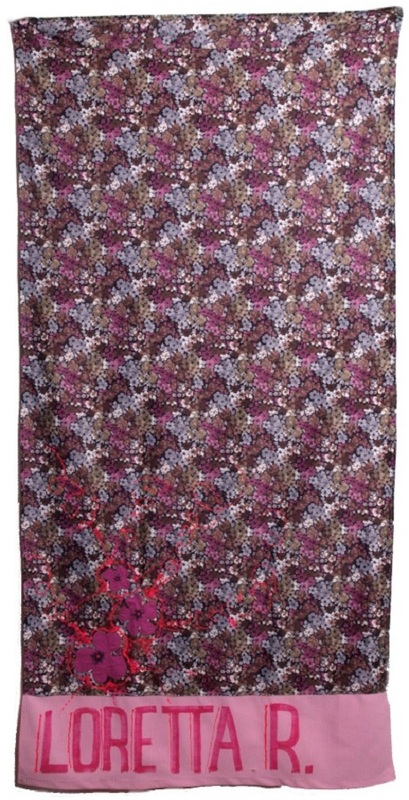 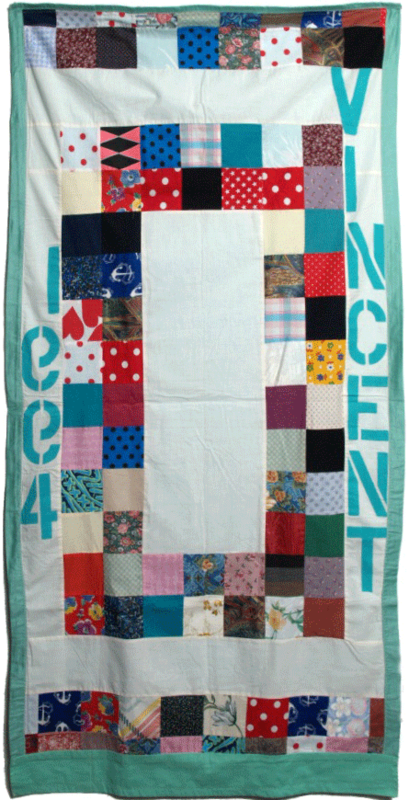 Each panel is photographed, numbered and put on display. 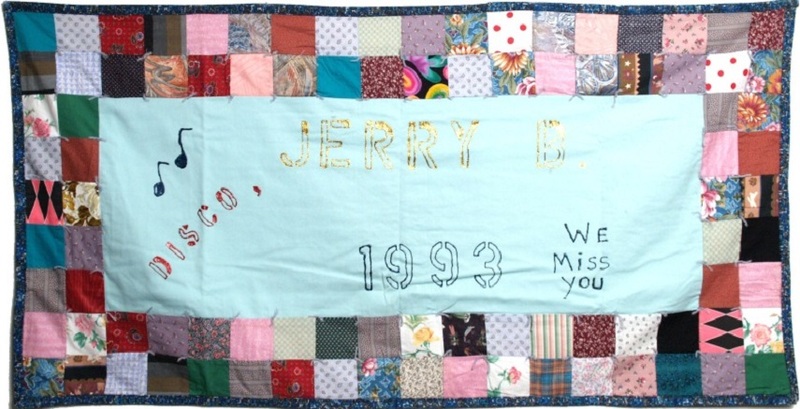 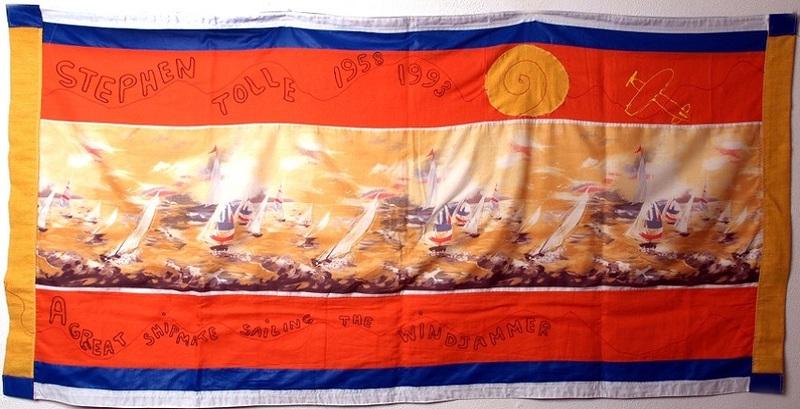 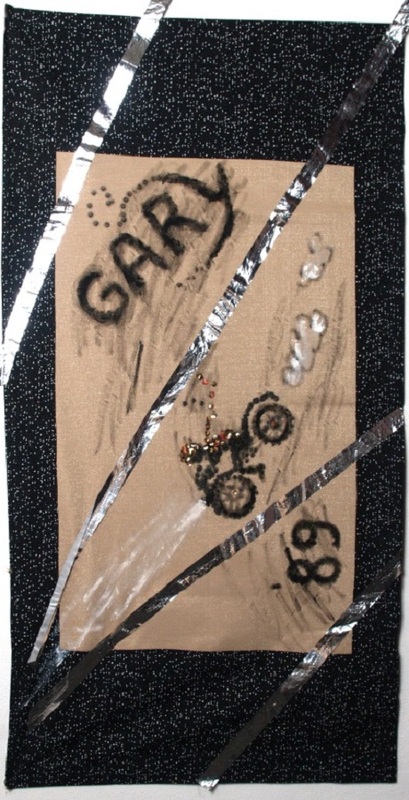 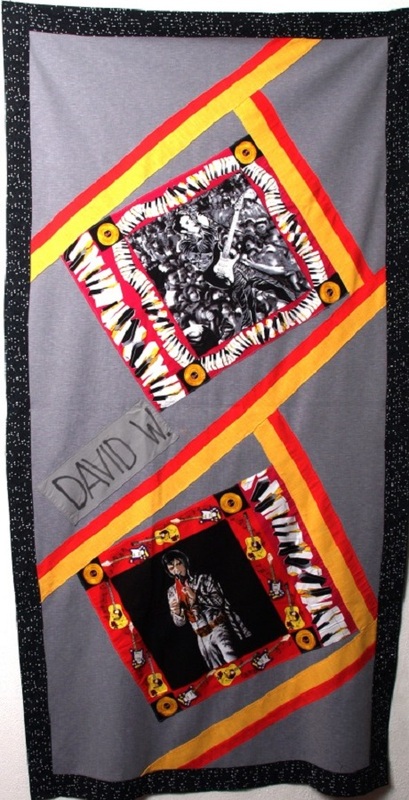 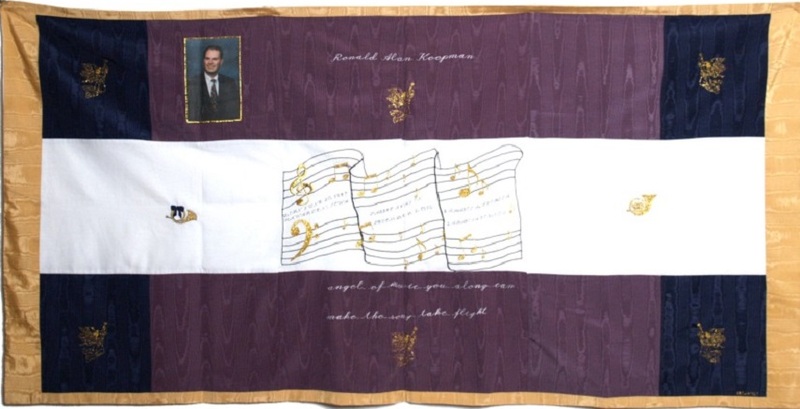 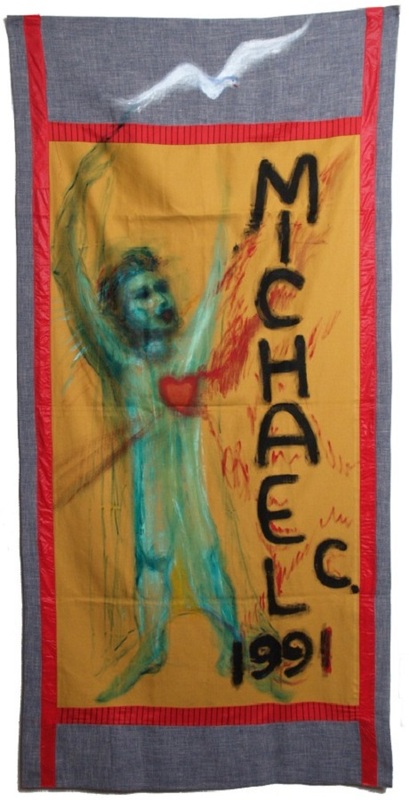 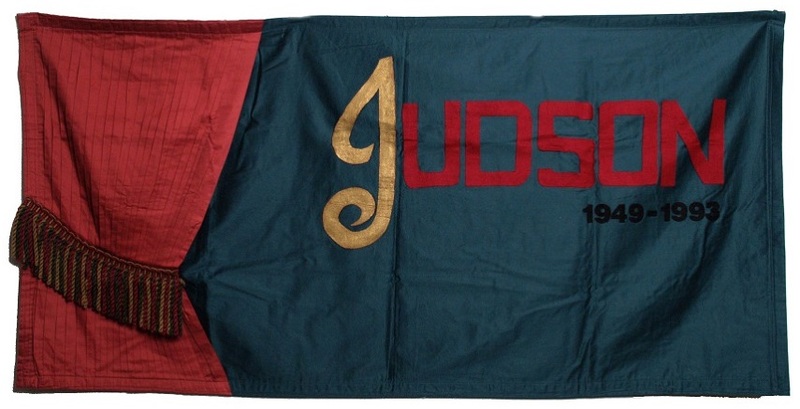 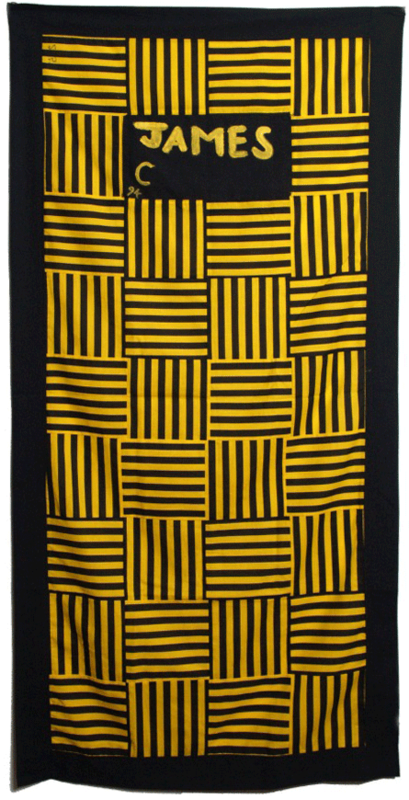 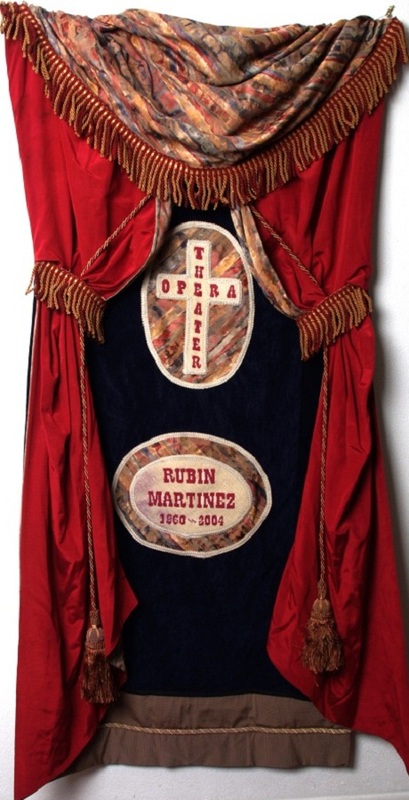 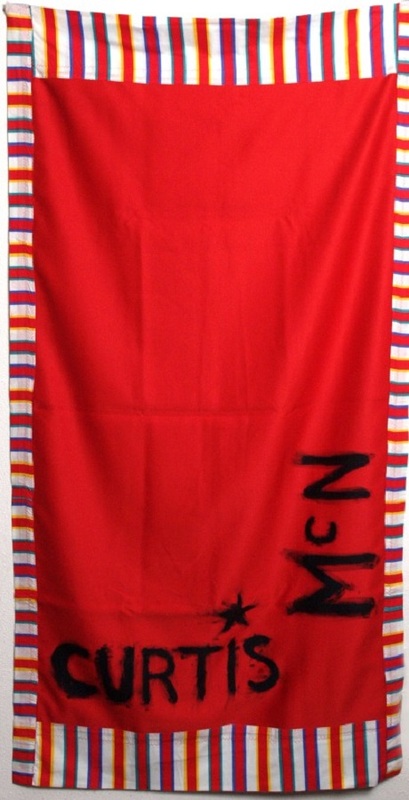 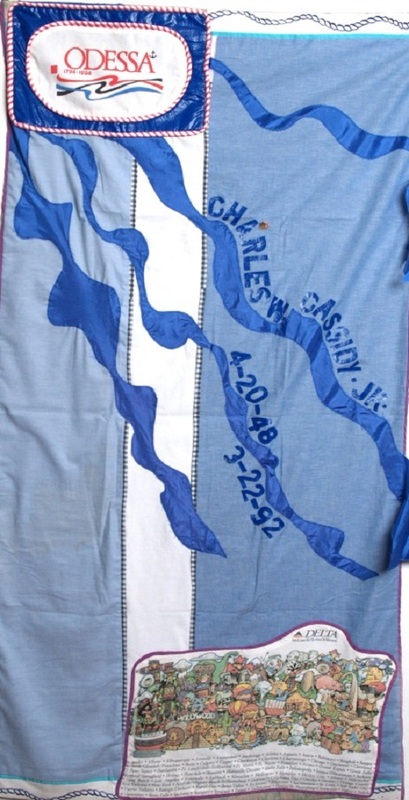 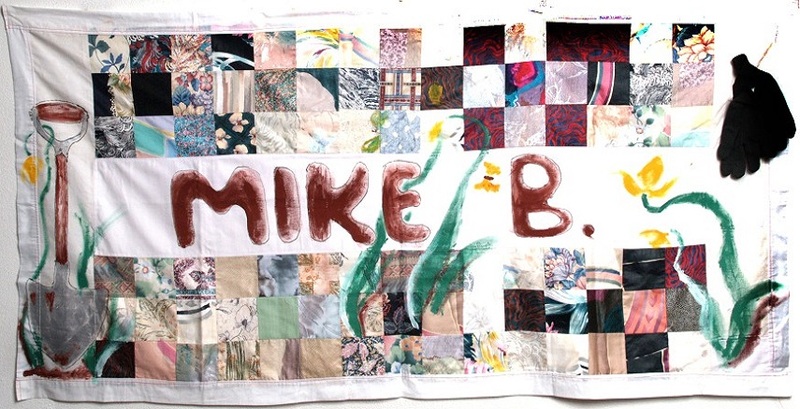 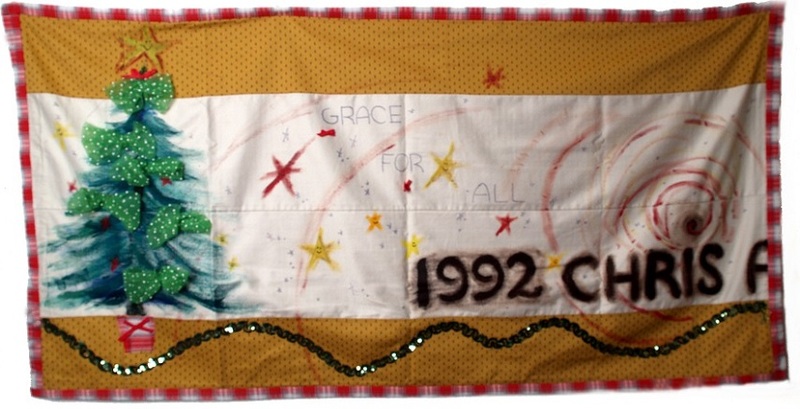 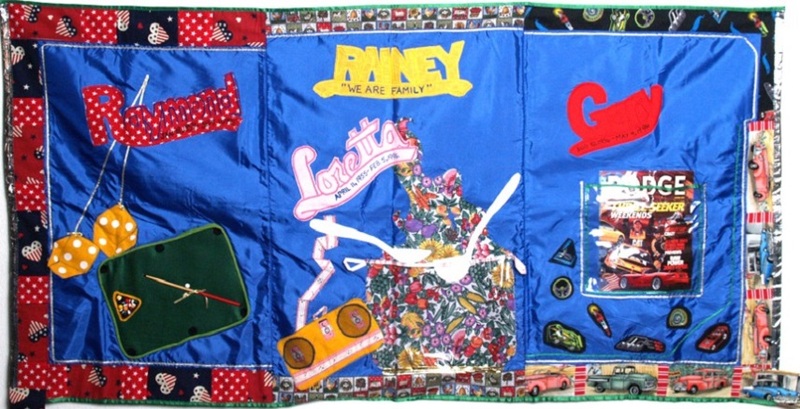 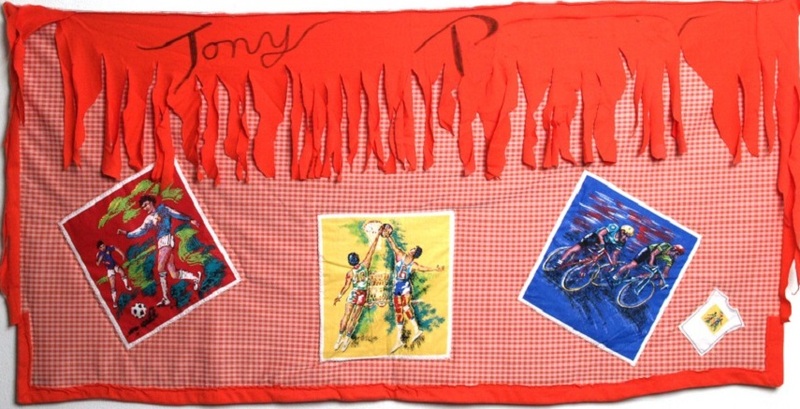 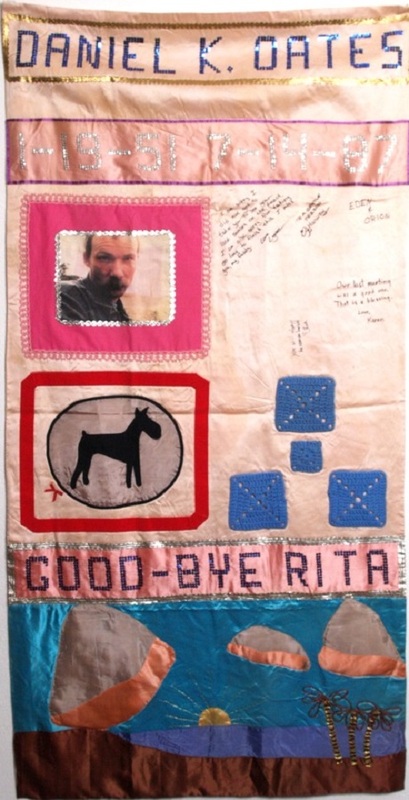 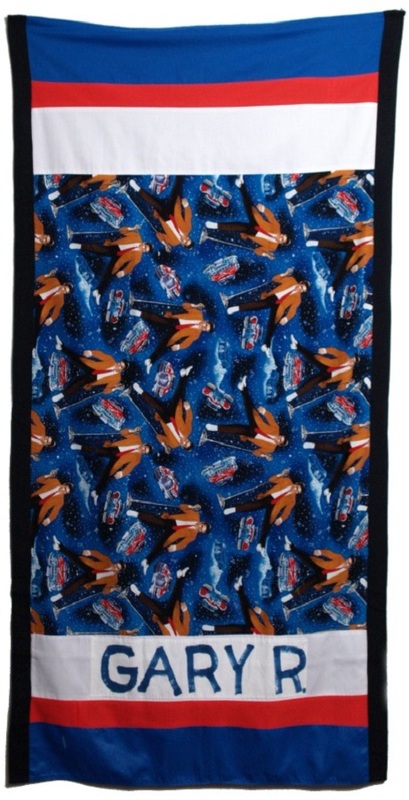 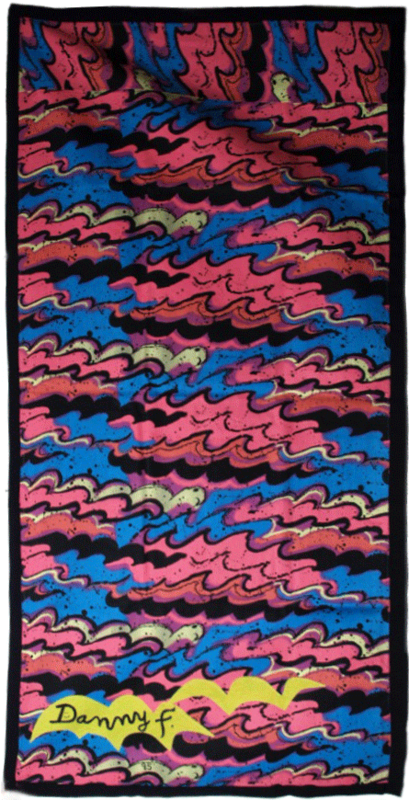 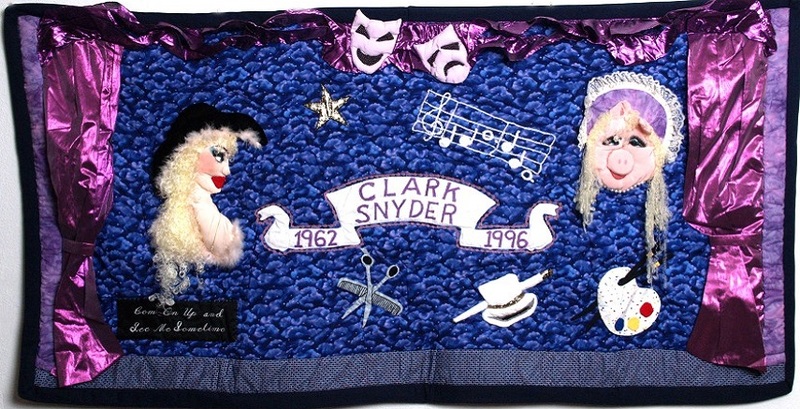 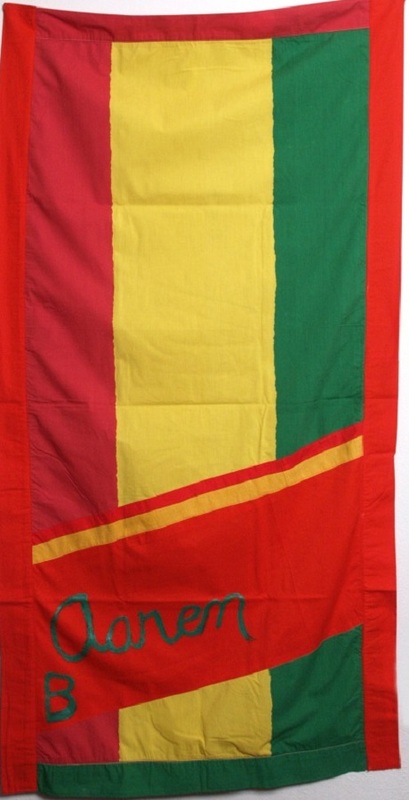 The site is available to all area libraries, high schools and the general public, to be used as a source of historical information and creative inspiration.It is vital to keep the message of the AIDS quilt alive, and to capture each panel in its uniqueness for future generations to know their story.